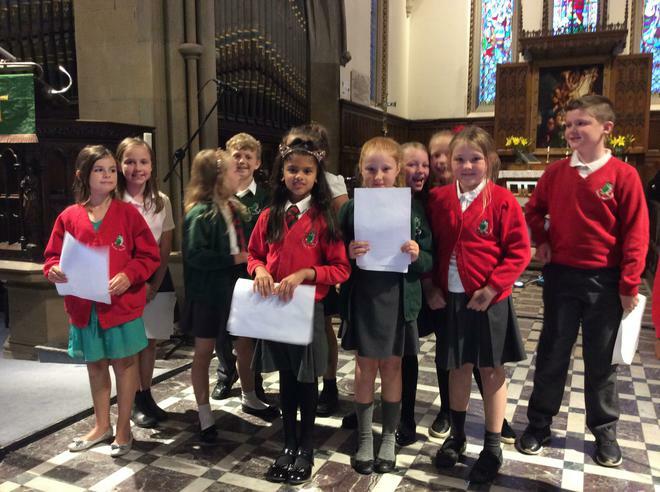 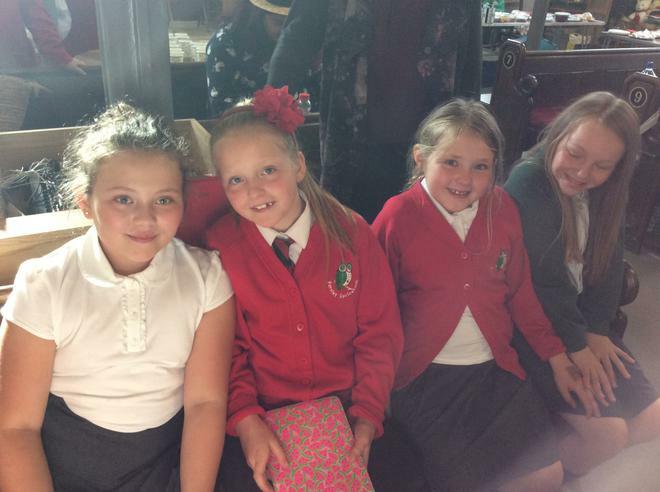 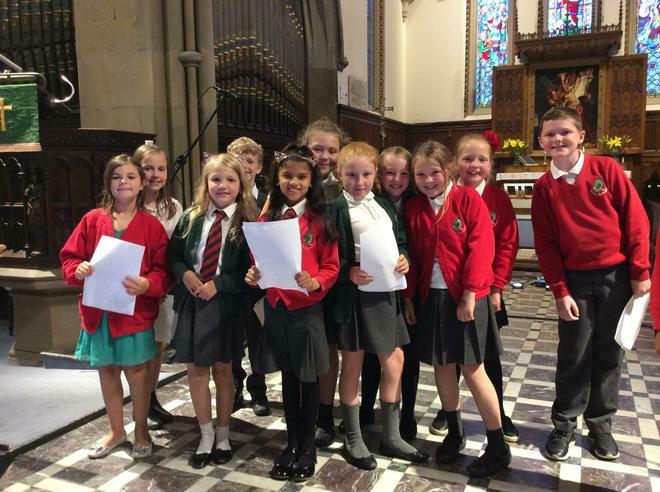 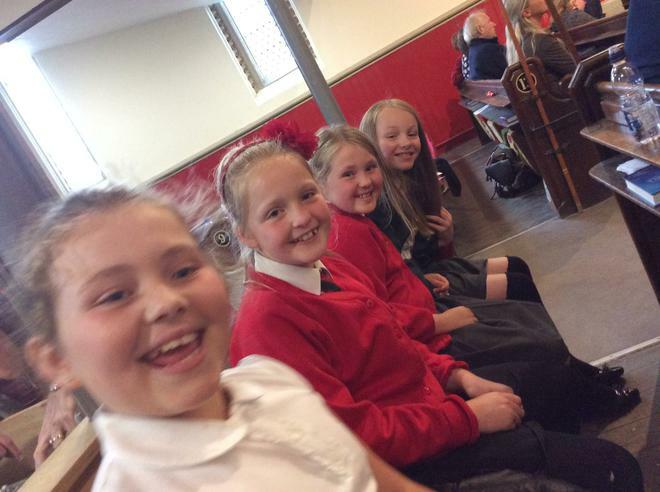 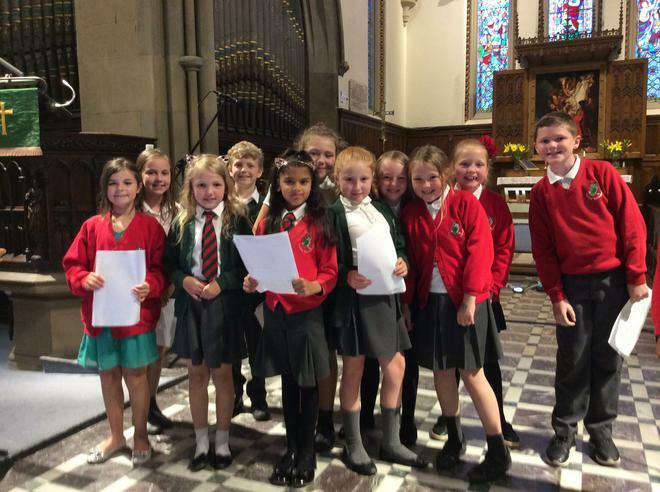 I would like to say a huge thank you to all the children who performed at the Summer Festival of Voices concert at St John's Church last Saturday. 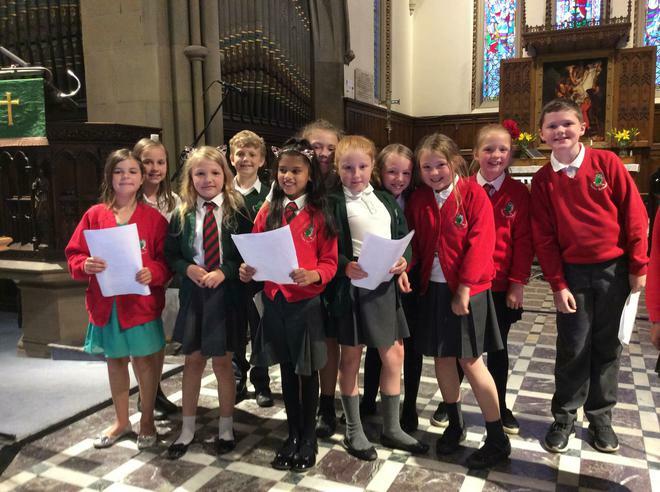 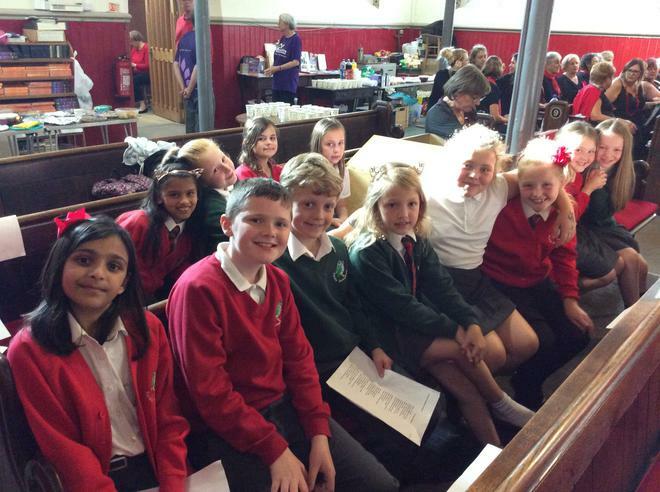 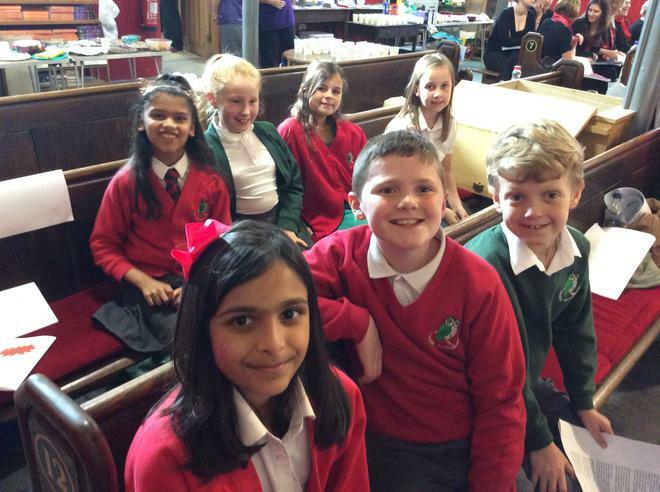 The Glee Club, along with a group of children from KS2 performed three songs at the concert alongside groups from the local community. 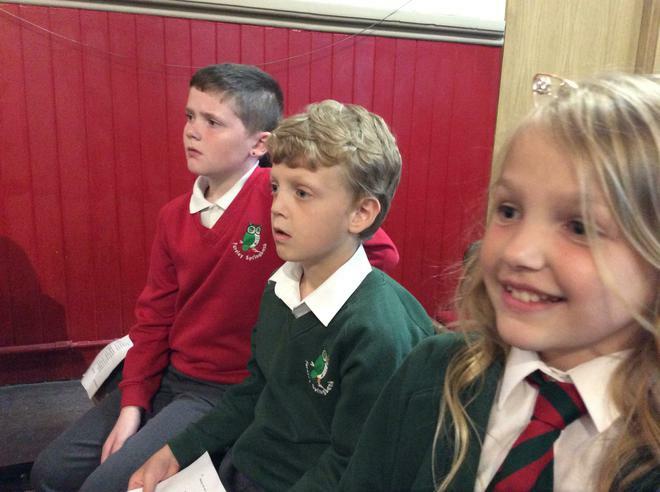 The children were incredible. 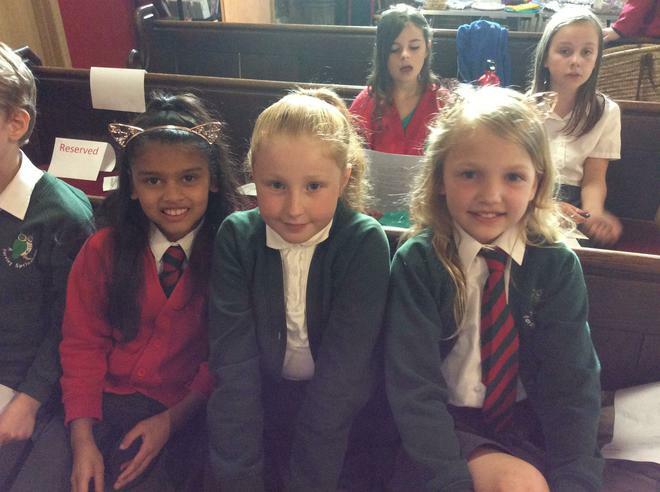 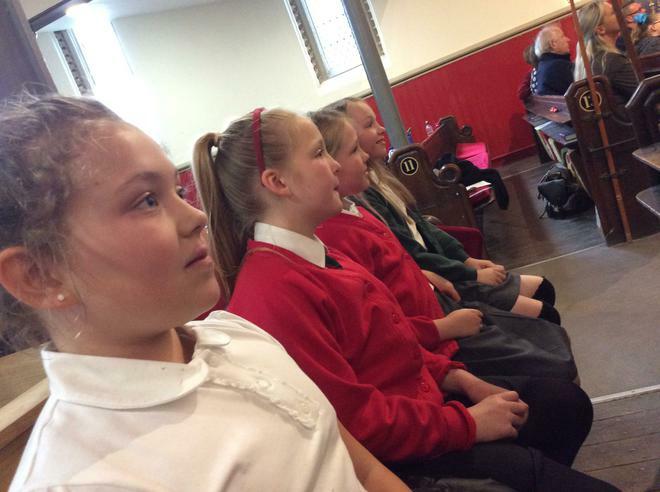 They behaved impeccably and so many people commented on how beautiful their singing was. 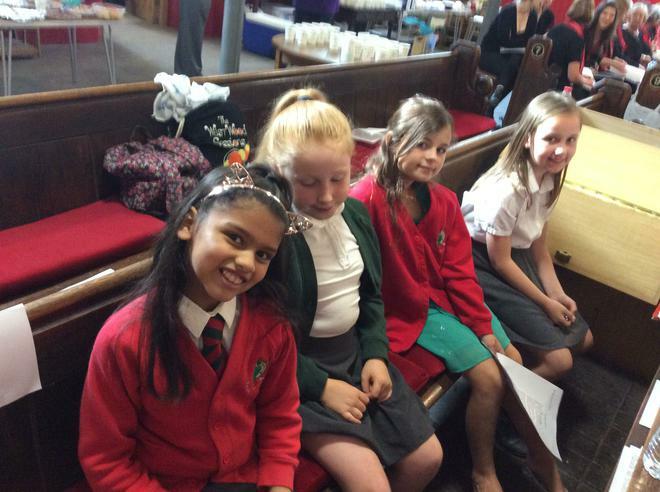 It was so lovely to be invited to sing at a community event. 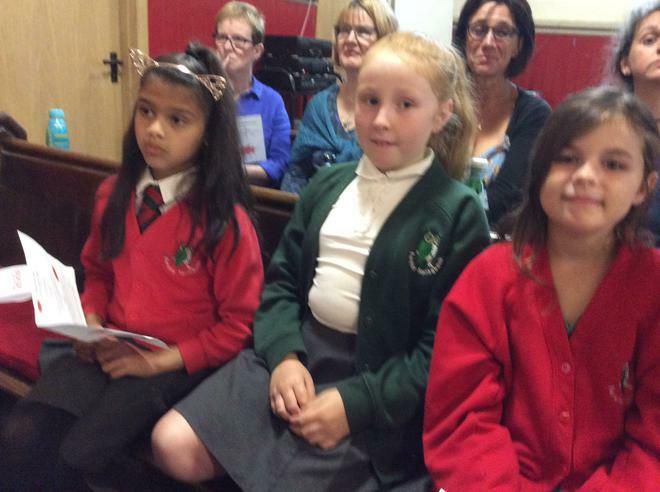 Thank you to all parents and carers who supported with this.